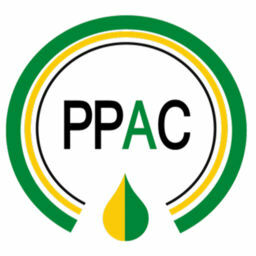 PPAC Jobs Recruitment Notification 2019.Petroleum Planning and Analysis Cell, PPAC inviting applications for the positions of Assistant, Accounts Assistant, Multiple Vacancy.Interested and Eligible candidates can apply for the positions. Last Date for Submission of Application is on April 23rd, 2019. Graduate in any discipline, preferably in Commerce, Economics & Statistics. Additional qualification relating to computer applications will be preferred. Petroleum Planning and Analysis Cell, 2nd Floor, Core-8, SCOPE Complex, 7 Institutional Area, Lodhi Road, New Delhi - 110 003, India. 1. Interested Candidates Can Apply on or Before 23/04/2019.